New “Abraham Lincoln: Vampire Hunter” Gets Its Release. | The Cineaste's Lament. ← New Still Of Eva Green and Johnny Depp In “Dark Shadows” Reboot. New “Abraham Lincoln: Vampire Hunter” Gets Its Release. So what if our nation’s 16th president did more than just keep the Union together? What if, and let’s say for the sake of argument, he was also history’s greatest hunter of the undead? “Abraham Lincoln: Vampire Hunter explores the secret life of our greatest President, and the untold story that shaped our nation. 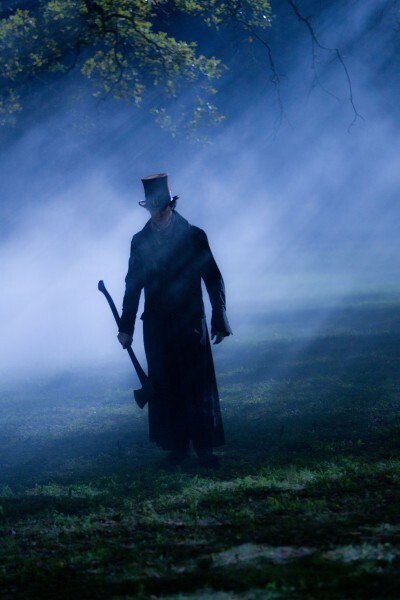 Visionary filmmakers Tim Burton and Timur Bekmambetov (director of Wanted) bring a fresh and visceral voice to the blood-thirsty lore of the vampire, imagining Lincoln as history’s greatest hunter of the undead. This entry was posted in Film News, Horror, Trailer Trash and tagged Abraham Lincoln Vampire Hunter, Abraham Lincoln Vampire Hunter trailer. Bookmark the permalink.